Remember when Facebook was a social platform for college students to communicate? Once upon a time, a small network for college students is now one of the largest social networks in the world, with 1.23 billion active users. Ignoring the opportunities that Facebook offers is no longer an option for marketers. Here are 3 Facebook Facts you should know! Facebook offers a click-to-chat option. A click-to-chat campaign is one of the most useful tools that Facebook offers and heavily underutilized. Click-to-chat campaigns are great for website traffic campaigns and can be a great addition to excellent customer service. Ready to learn more about how you can utilize Facebook to start the conversation with your market and reach new clients and customers? 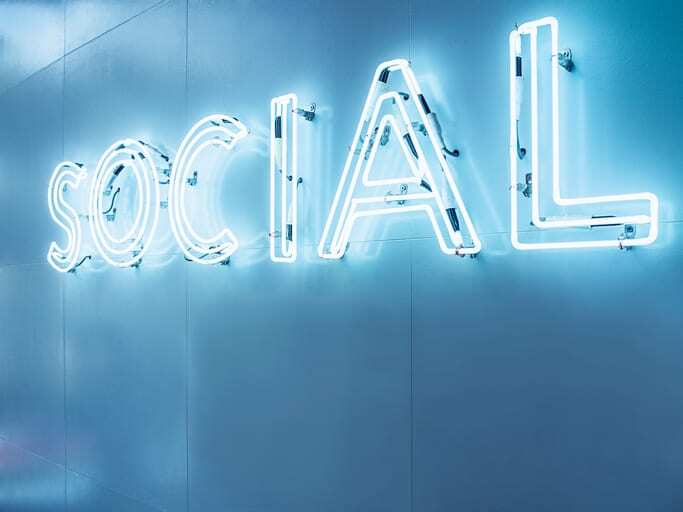 Contact Liquified Creative and let’s determine an effective social strategy that aligns with your company strategy, goals, and marketing touch points utilizing social advertising, content development, monitoring, and reporting.